You've been to Paris and you've been to Rome, but Europe is a big continent. 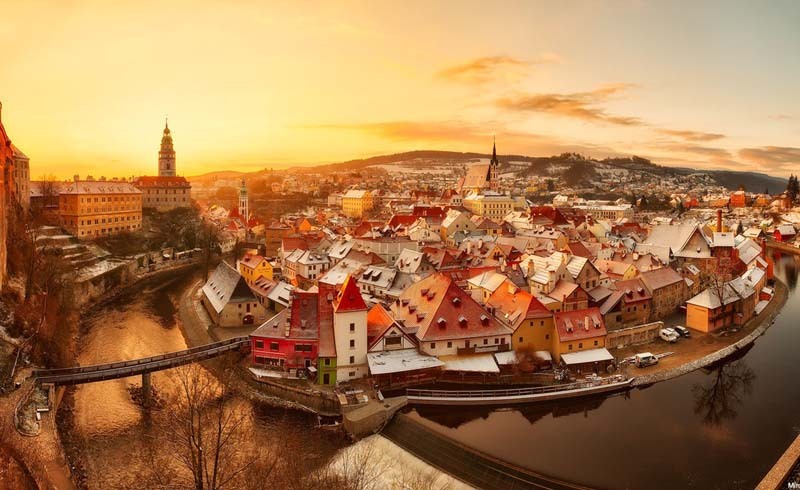 Here, six underrated European cities that deserve a spot on your travel list. 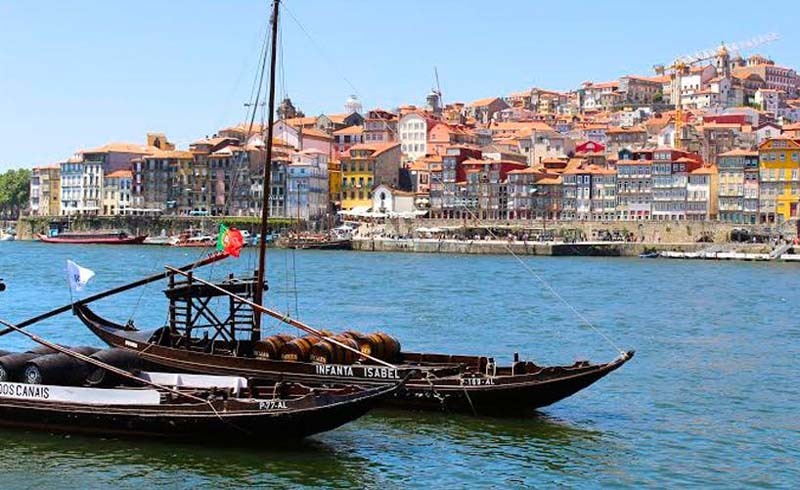 You’ve been to Paris and you’ve been to Rome, but Europe is a big continent full of hidden treasures ripe for exploring. 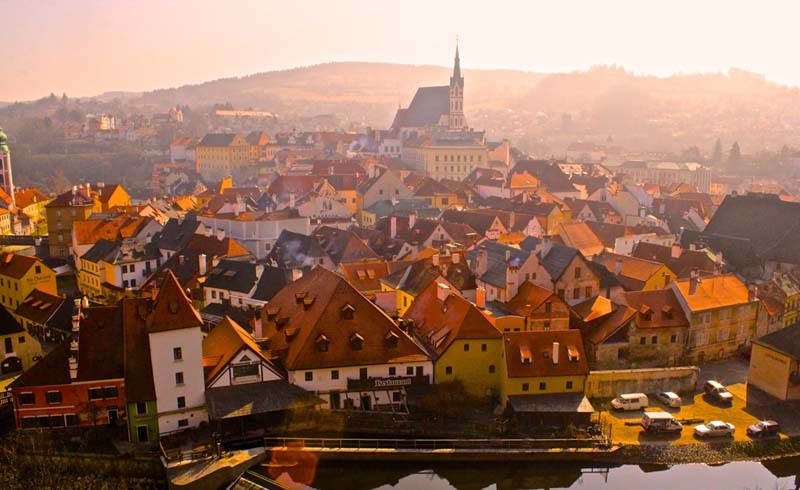 Here, six lesser-known European cities that deserve a spot on your travel bucket list. 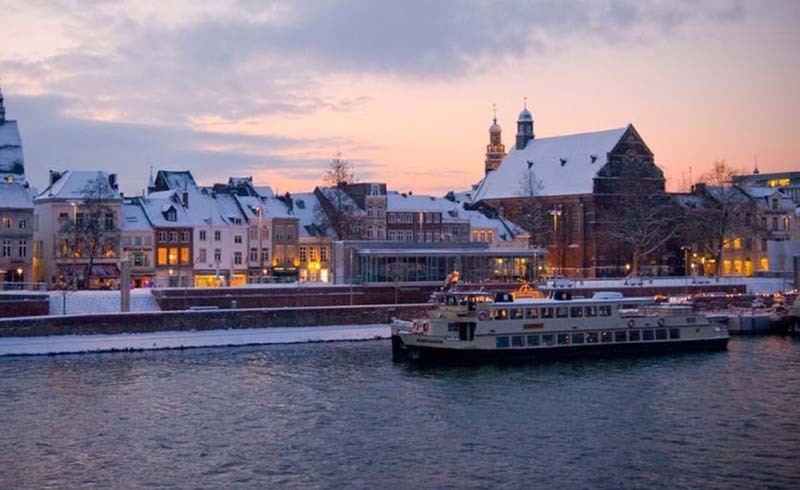 On the southern tip of the Netherlands (just a stone’s throw from Germany and Belgium) sits the charming, cobblestone city of Maastricht. Book a room at the chic guesthouse Loft51 and explore the long, rich history of this small Dutch town. The annual European Fine Art Fair is basically a who's who of contemporary and modern collectors, and don’t miss the ten-course tasting menu at Beluga, the town’s beloved (and Michelin-starred) restaurant. Aarhus, the second-largest city in Denmark, is often overshadowed by its big sister, Copenhagen. But the charming canal town has plenty to offer. 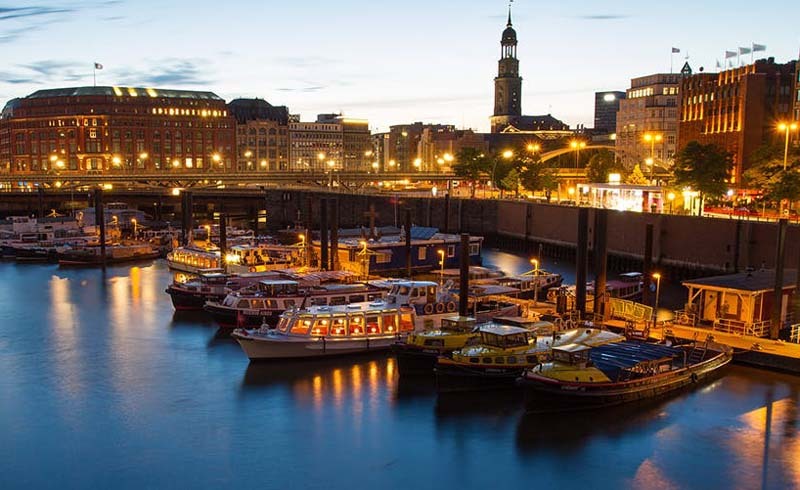 It’s a manageable city with a small-town feel that gets its energy from a young, bohemian population. 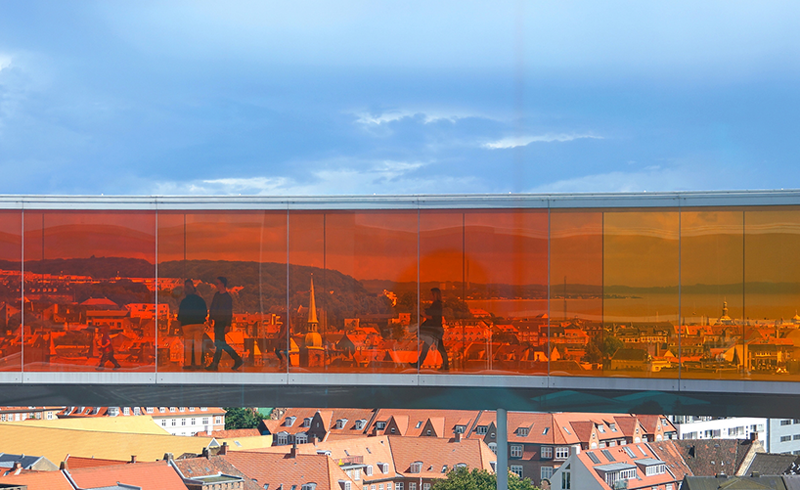 Home to ARoS, one of Europe’s largest museums, it’s long been known as an arts destination. But increasingly it's also becoming a foodie mecca, as more and more chefs leave Copenhagen to open high-end Nordic restaurants here. (Our pick? Gastromé). 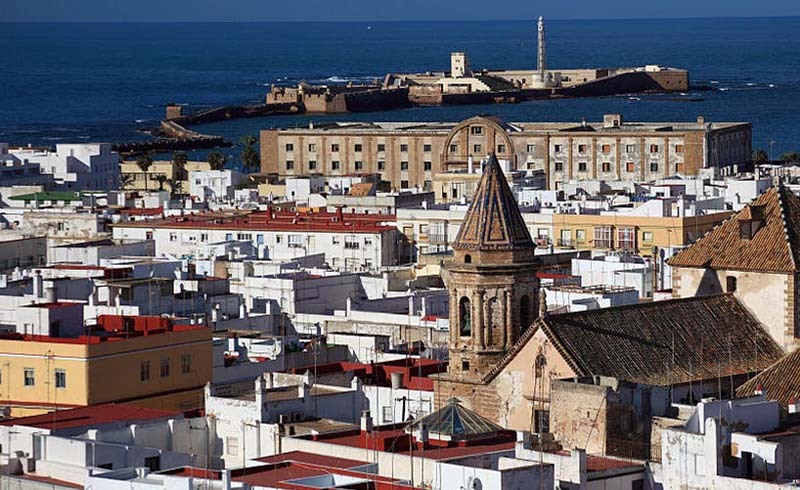 From Seville to Granada, Andalucía has no shortage of breathtaking destinations. Add Cádiz to that list. The ancient, Arabic-inspired city is set on a peninsula just north of Gibraltar, surrounded almost entirely by water. With its white houses, cobblestone streets and wide, open plazas, it’s a place where life moves slowly and people cling to traditions. 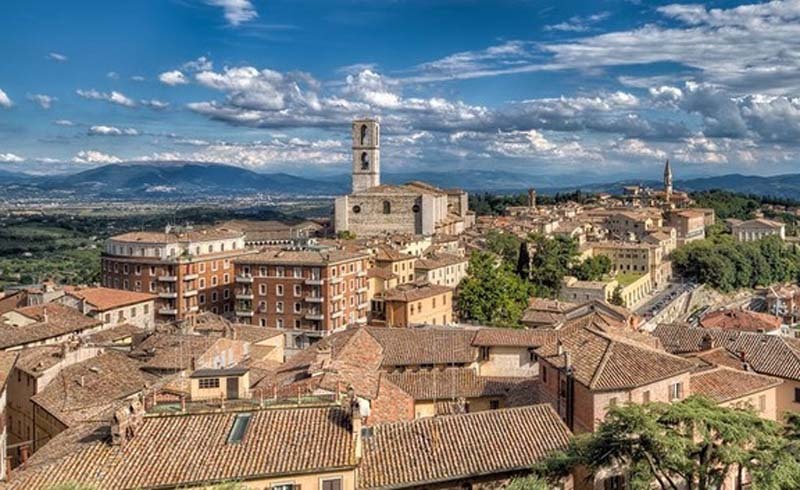 Perugia, the capital of Umbria, is often cast in the shadow of Tuscany’s better-known cities like Florence and Sienna. Quieter than its Tuscan neighbors, Perugia is a medieval, hilltop city that rises above a backdrop of lush hills and vineyards. The serpentine streets are dotted with small restaurants serving local Umbrian wine, cheese and charcuterie, and the vibe is a lot less touristy than the places you might hit up on a typical Italian tour.